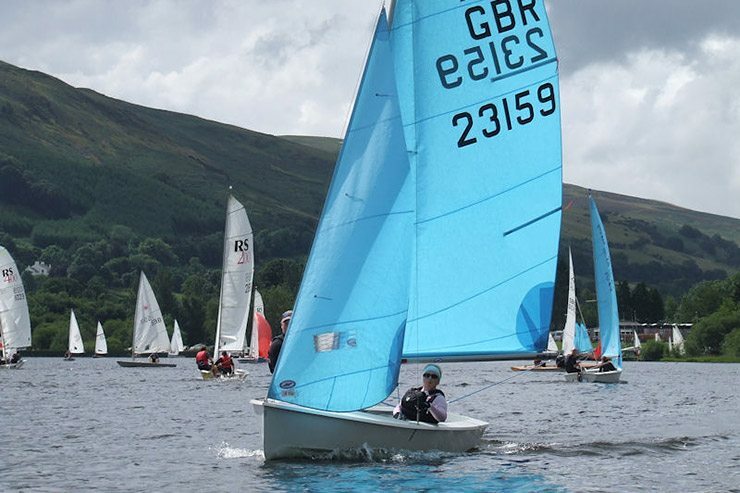 Bassenthwaite’s annual regatta week, offering wonderful sailing in a great family environment and in a setting of unrivalled natural beauty. 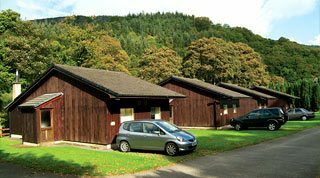 Bass Week is a family regatta that ranks amongst the most popular open events in the North of England. 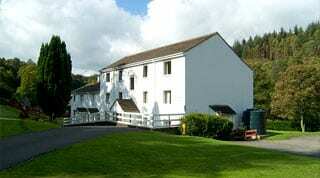 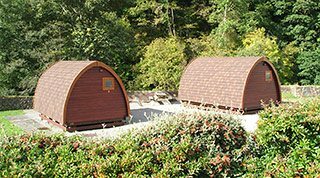 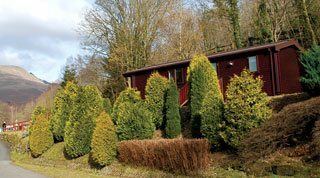 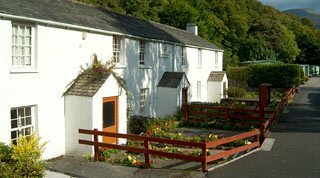 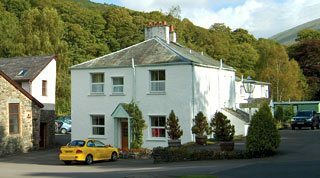 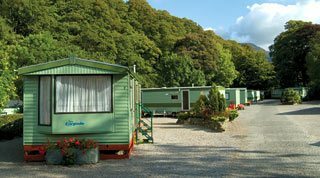 Book accommodation in Keswick for the Bassenthwaite Regatta 2019.